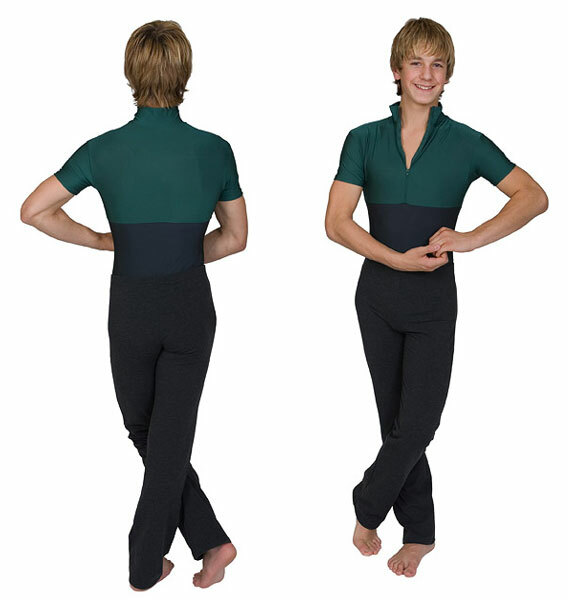 Cotton Lycra or nylon Lycra. 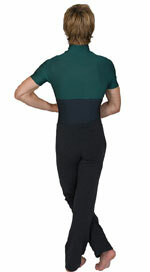 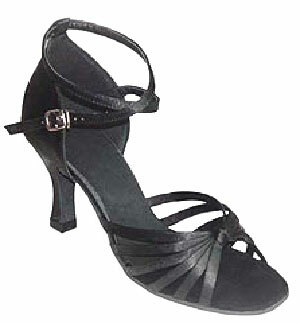 Plain nylon Lycra or cotton Lycra tights without feet. 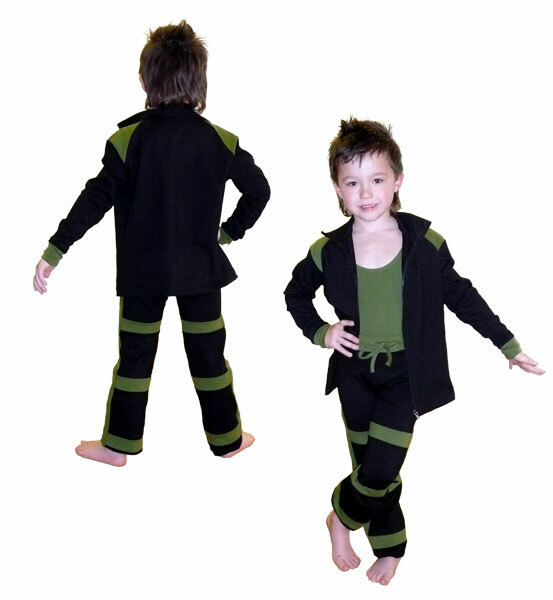 Jazz Pants with twin contrast stripes. 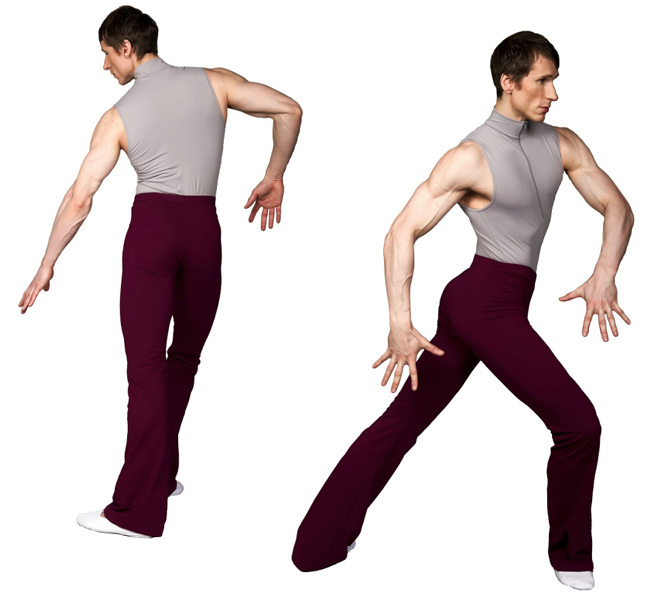 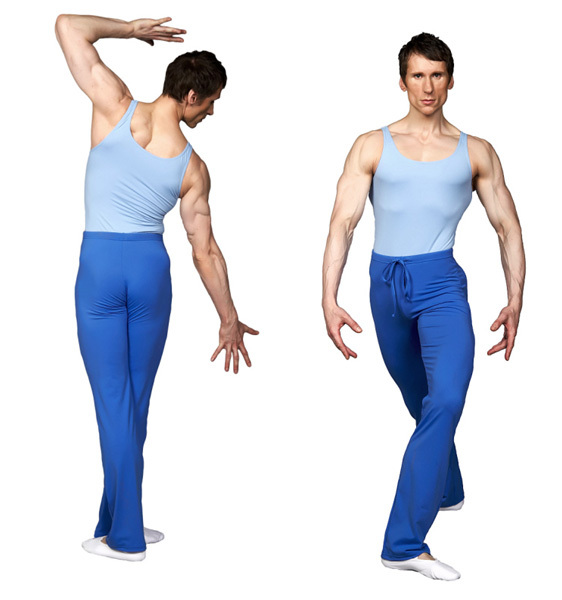 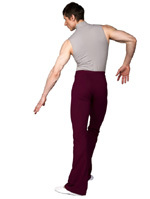 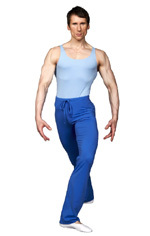 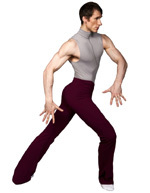 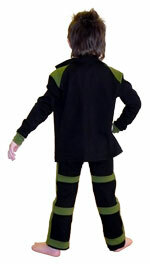 Bi-coloured cotton Lycra Jazz Pants.